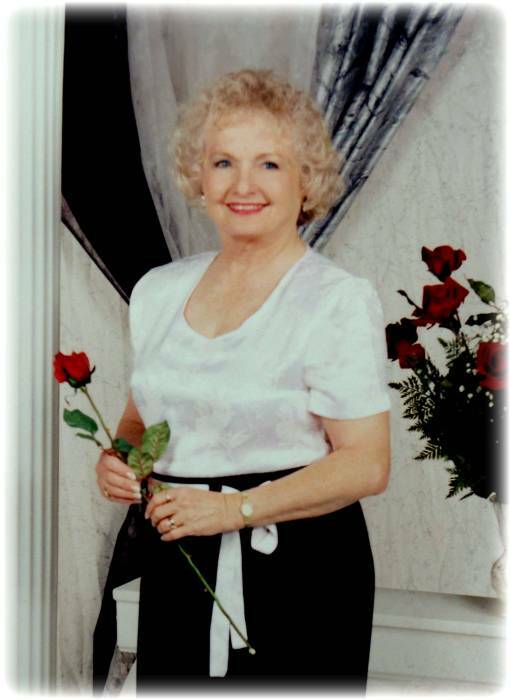 Obituary for Vivian Eugenia Raines | Bill Head Funeral Homes and Crematory, Inc.
Vivian Eugenia Raines of Lilburn passed away on Friday, April 5, 2019 at the age of 84. She was a loving mother, grandmother and great-grandmother and was a member of Calvary Baptist Church in Lilburn. She is preceded in death by her son, Barry Bosson, and is survived by her sons, Jerry Bosson, Gary Bosson and Tim Rinker; daughter, Patti Adamson; sister and brother-in-law, Charlotte and Tom Ifland; 15 grandchildren and 8 great-grandchildren. A memorial service will be held at 3:00 PM on Sunday, April 14, 2019 at Hebron Baptist Church in Dacula, GA, with Rev. John Darsey officiating. In lieu of flowers, the family request donations go to the Alzheimer's Association Georgia Chapter, 41 Perimeter Center East, Suite 550, Atlanta, GA, 30346.